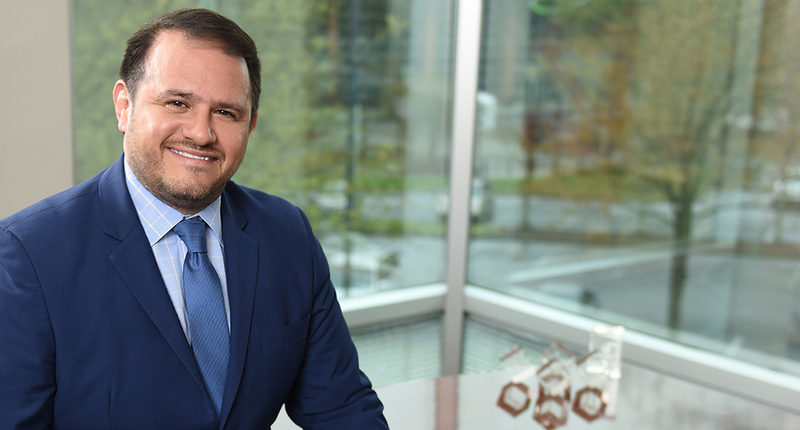 Following a four-month search process, members of the Gwinnett Chamber board of directors voted in support of appointing Nick Masino, currently Gwinnett Chamber & Partnership Gwinnett’s Chief Economic Development Officer, to take the reins from Dr. Dan Kaufman, who has served in the role since 2013. Masino joined the Gwinnett Chamber in 2007 and has served in the key economic development leadership role for the past 12 years. He oversees the business recruitment and retention efforts for Gwinnett, as well as the implementation of the Partnership Gwinnett Strategy. To create this community-focused economic development (ED) organization, Masino worked with public and private leadership to commission ED studies in 2011 and 2016; and spearheaded the implementation efforts of the initial plan in 2007—which has since brought approximately 250 company expansions or relocations, more than 23,000 new jobs and more than $1.7 billion in investment to Gwinnett. Over the past 12 years, Masino has led his team in significant accomplishments, including major project wins such as Asbury Automotive (2007); Hisense (2010); Primerica (2011); Mitsubishi Electric Trane HVAC US (2012); Comcast (2015); Kaiser Permanente (2017) and Hapag-Lloyd (2018), as well as International Economic Development Council (IEDC) Excellence in Economic Development Awards (2010, 2012, 2014, 2016). In addition, Masino has been awarded Georgia Trend’s Most Notable Georgians (2015-2019); 40 under 40 – Georgia Trend magazine; 40 under 40 – Atlanta Business Chronicle; and International Person of the Year – Governor’s Award Finalist – Atlanta Business Chronicle. Masino’s economic development career began in February 2007, when he accepted his current role, but he was no stranger to the field. In December 2007, he ended his second term as mayor of the City of Suwanee having been one of the youngest mayors in Georgia’s history. During his tenure as mayor, the city of Suwanee embarked on a comprehensive economic and community development project highlighted by the construction of a 24,000 square foot City Hall and the popular 65-acre Suwanee Town Center, which led Suwanee to be named a CNN-Money magazine’s Top 10 Town in America. 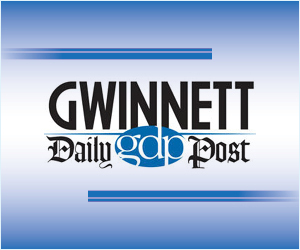 Prior to his position with the Gwinnett Chamber, Masino spent 12 years in the recruiting and staffing industry. A graduate of The Ohio State University, Masino holds a bachelor’s degree in Interpersonal and Organizational Communication. He and his wife—his high school and college sweetheart, Suzanne—are the parents of three children, Anna, Vincent and Julia.